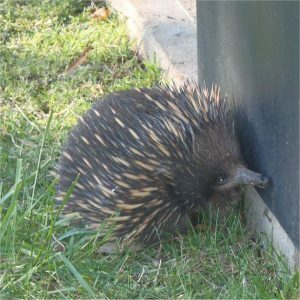 This entry was posted on May 31, 2017, in About Australia, Animal Stories, Australia: Story Country, Australian, CBCA Shortlist/Notable, Environment and Sustainability, Minibeasts, Picture Book, Preschool, Review, STEM, Story-in-Rhyme. Bookmark the permalink. ← Where is the Very Hungry Caterpillar?